What’s the difference between a tax and a fee? 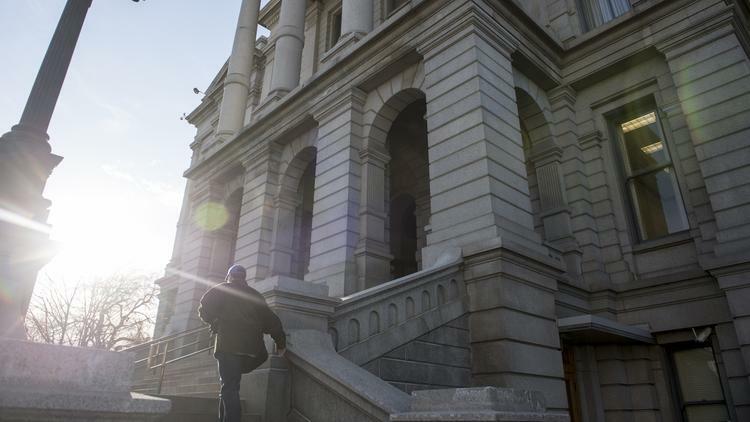 As The Denver Post reports, that’s the question being asked in three major court cases in Colorado. 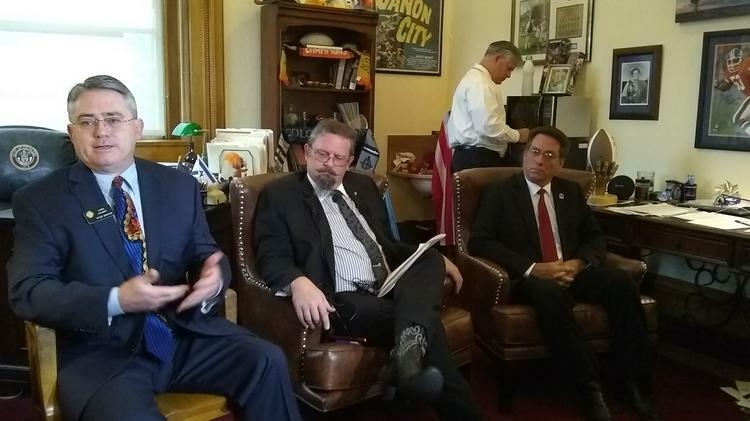 In one case, a small business coalition is arguing that the Secretary of State’s office has been illegally using business filing fees to cover the cost of a myriad of government services that are completely unrelated to those fees. A more significant case involves the TABOR Foundation’s challenge of the constitutionality of a $264 million hospital fee that is matched by the federal government for uncompensated medical care. The other case involves a 20-cent surcharge on grocery bags. 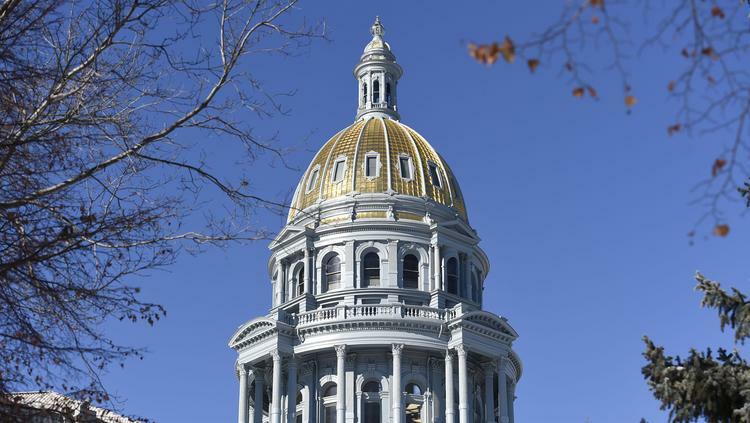 Colorado’s Taxpayer Bill of Rights, or TABOR, requires voter approval to raise taxes but since it was passed in 1992, lawmakers have turned to fees to fund some services because fees don’t require voter approval. The outcome of the cases could result in a change that would require voter approval for fees, as well.